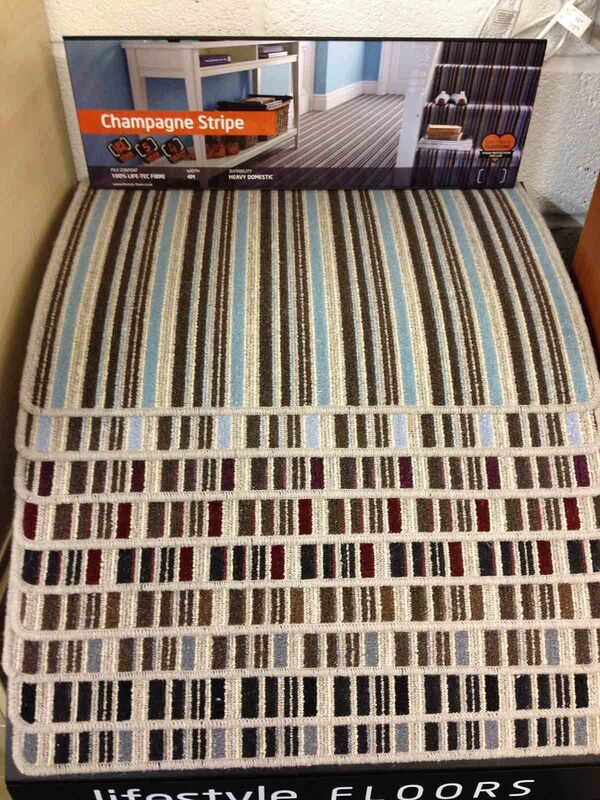 Update your home with stylish soft furnishings. 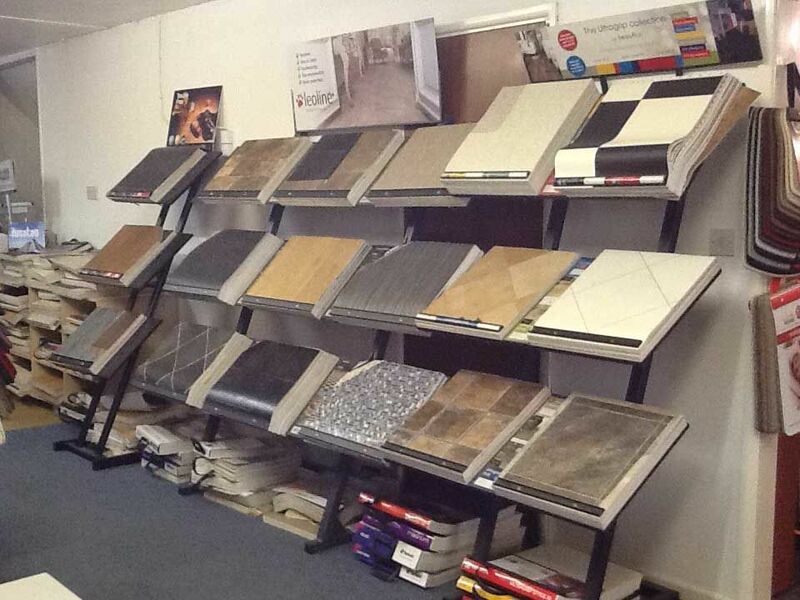 Browse our extensive selection of products ranging from laminate floors to wool carpets available at Footsteps Flooring. 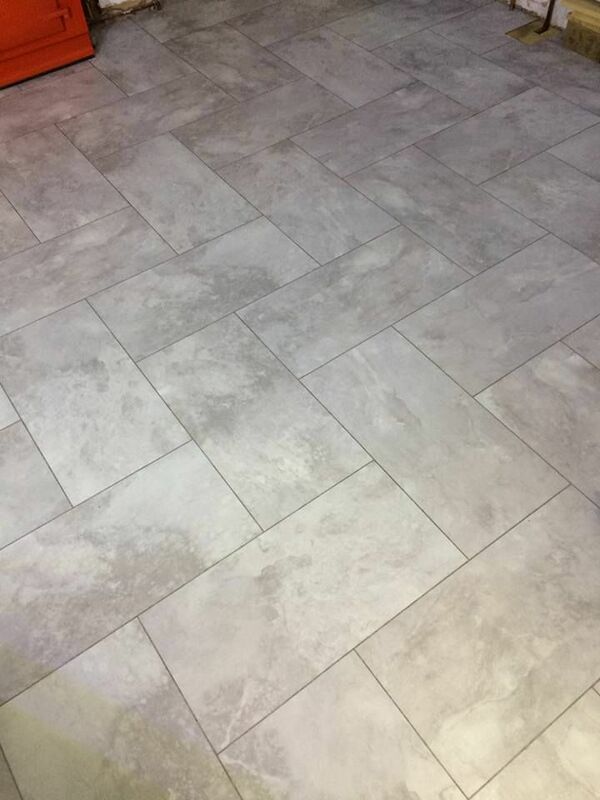 Laminate and vinyl flooring are easy to clean and virtually maintenance free. Pick up amazing products at fantastic prices today. 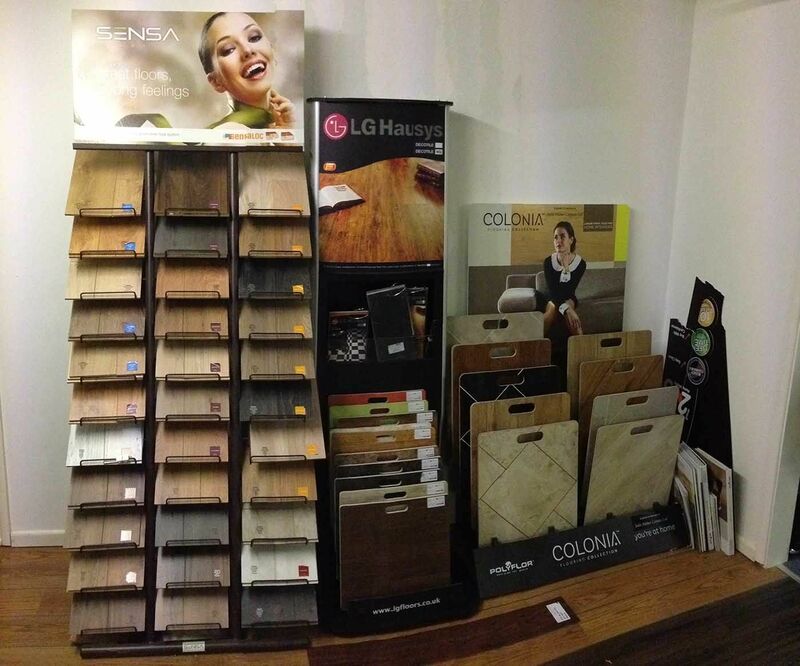 Our dedicated team carry out floor fitting to perfection, giving you a wonderful finish. 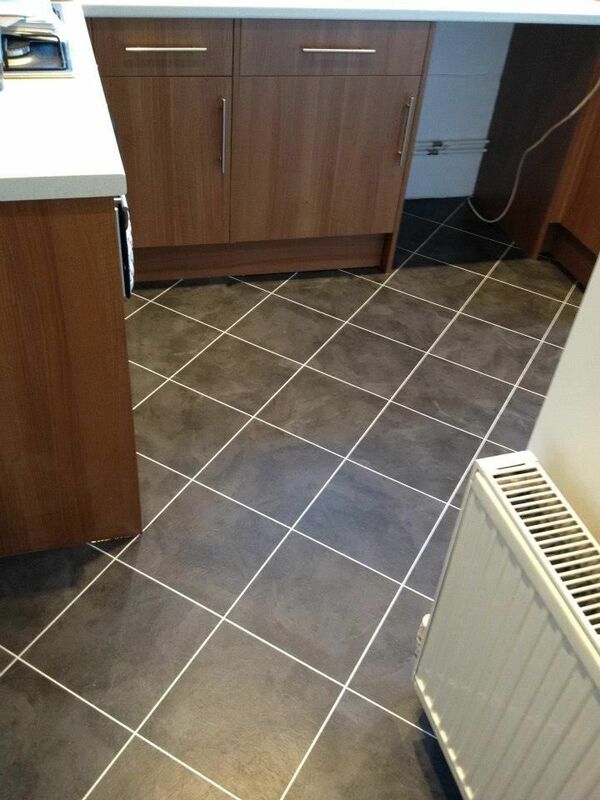 You'll be delighted with the results when you come to Footsteps Flooring. 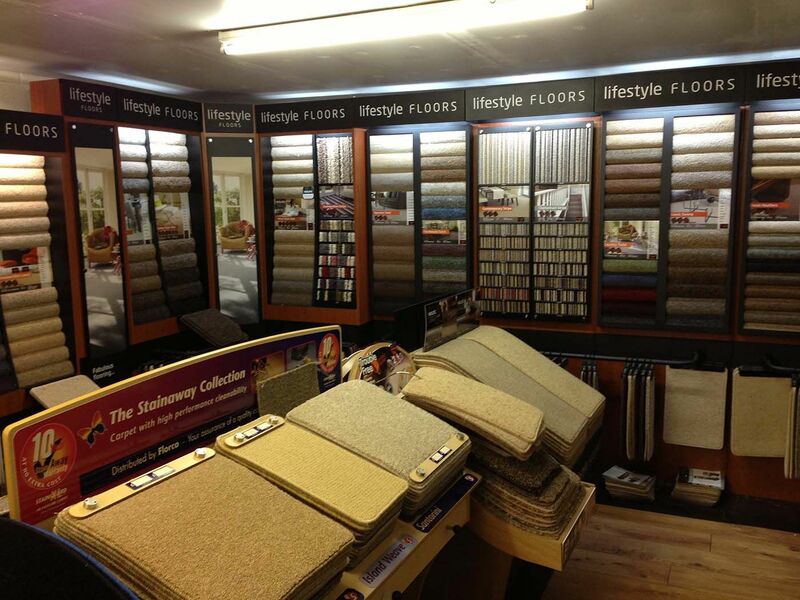 Request a quote from our floor fitters based at Andover, Hampshire's most loved carpet showroom. 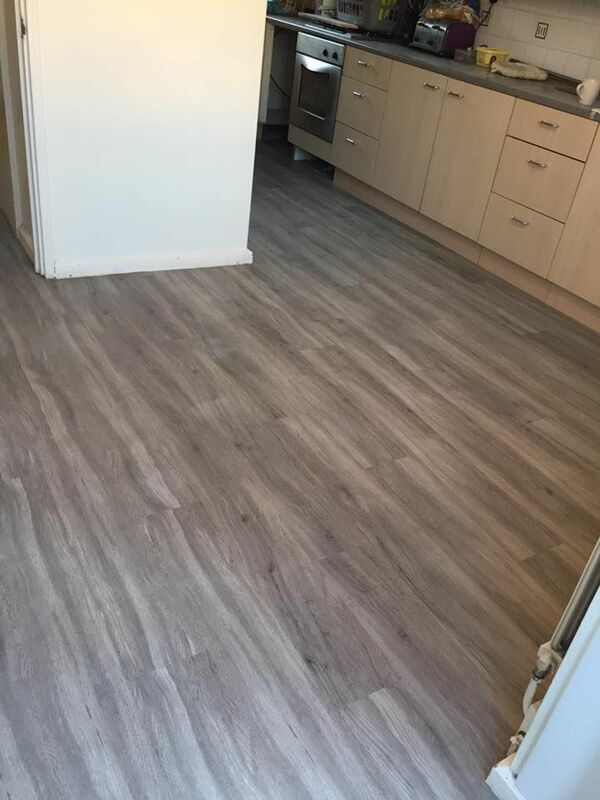 Footsteps Flooring is a leading carpet & flooring specialist based in Andover, Hampshire, where our time-served floor fitters are ready and waiting to help. 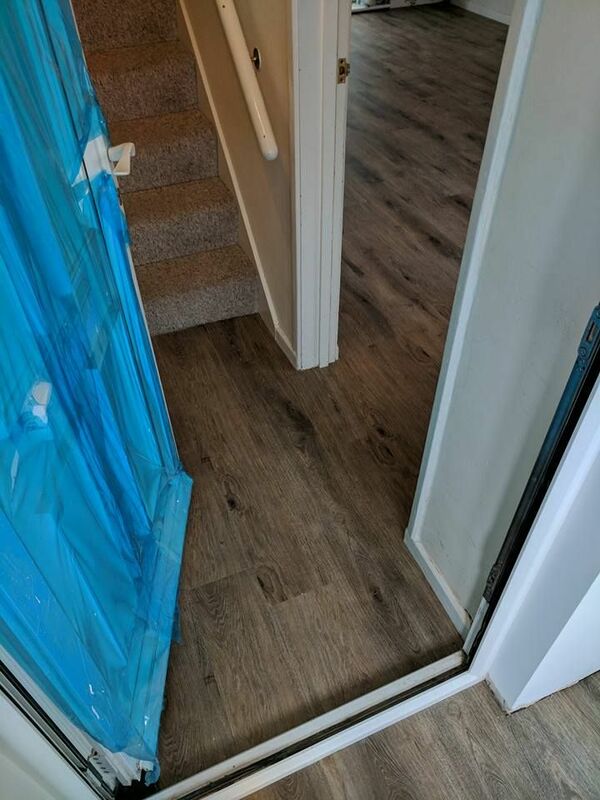 Serving a whole host of clients from letting agents and schools to local families, we are the region’s most trusted experts in carpet and vinyl floor fitting. 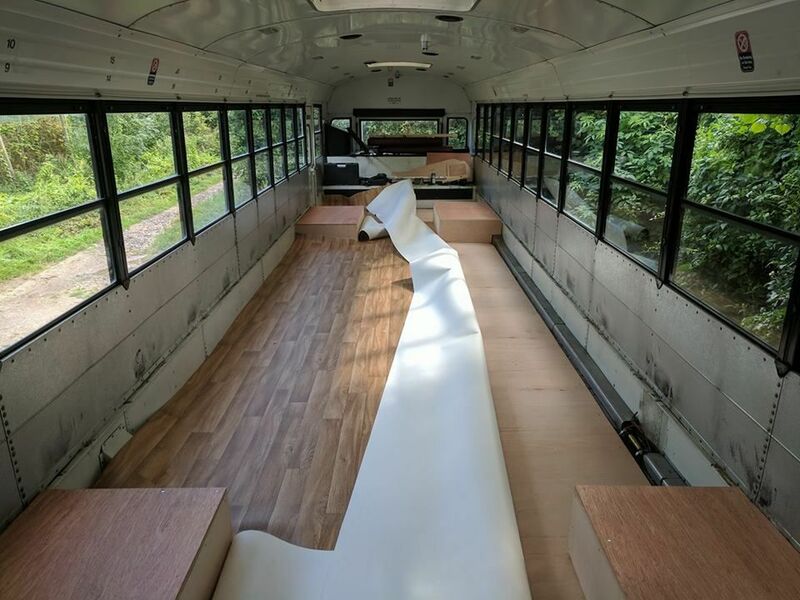 Offering both a supply-and-fit or supply-only service, Footsteps Flooring are proud to provide free quotes and measures to find the right product for you. 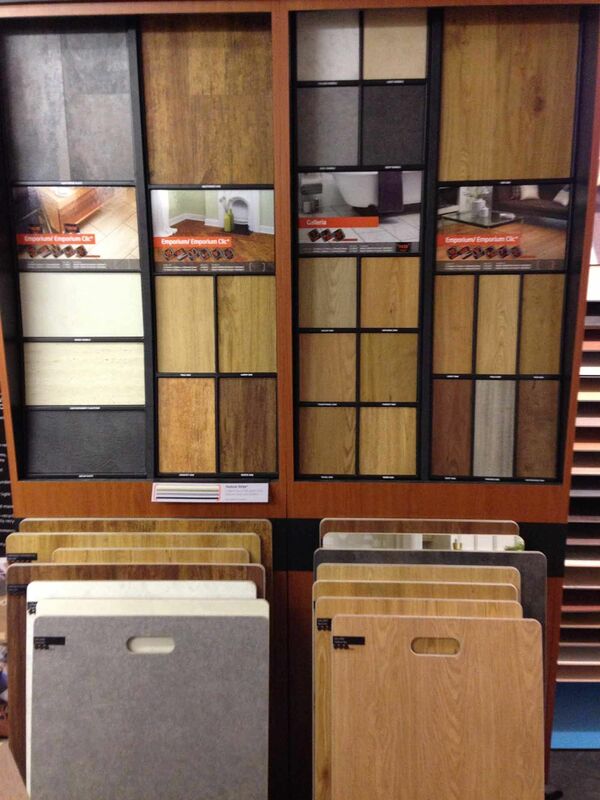 Take a look at the wide variety of floors on offer. With no hidden extras, you know you’re in the safest of hands when you choose us. 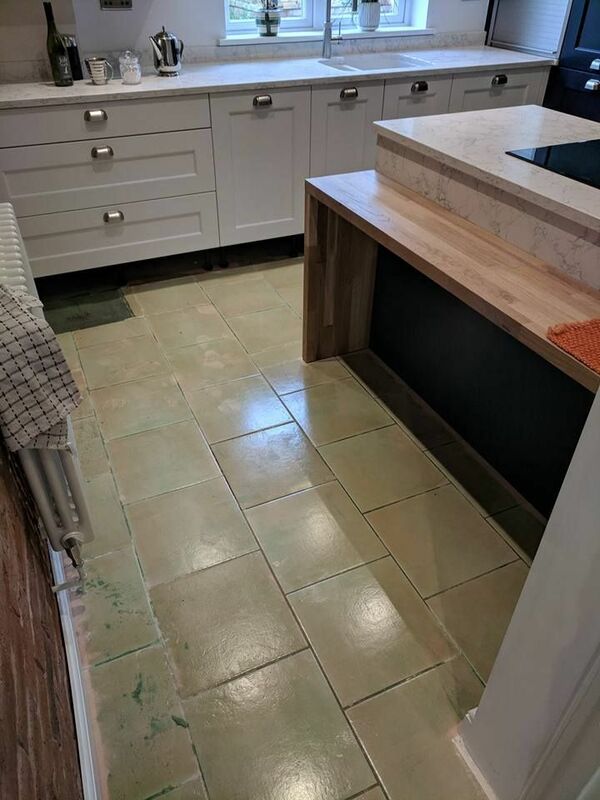 As a family-oriented team of close-knit specialists, we have the skills and expertise to find you the best flooring solution. Having been in the business for many years, our father and son team are well-placed to deliver the utmost in excellence services. 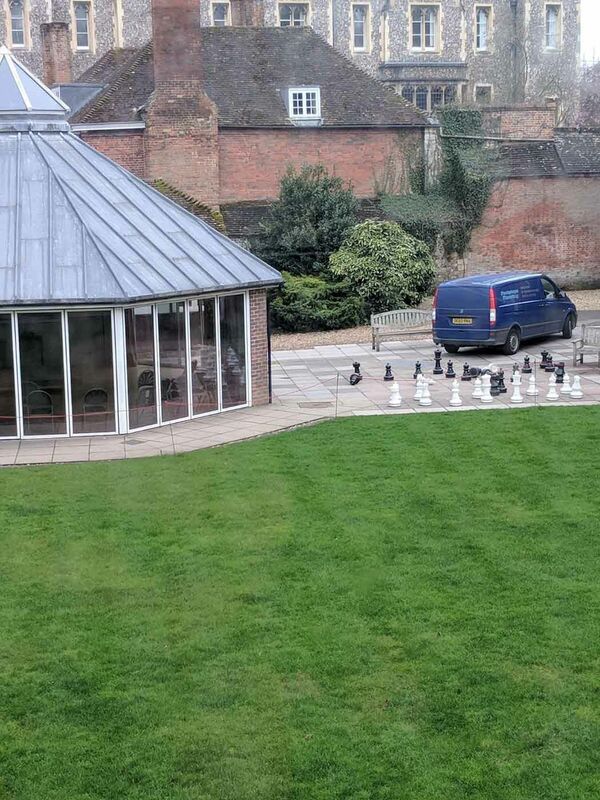 Fully qualified and highly trained experts are just a telephone call away. 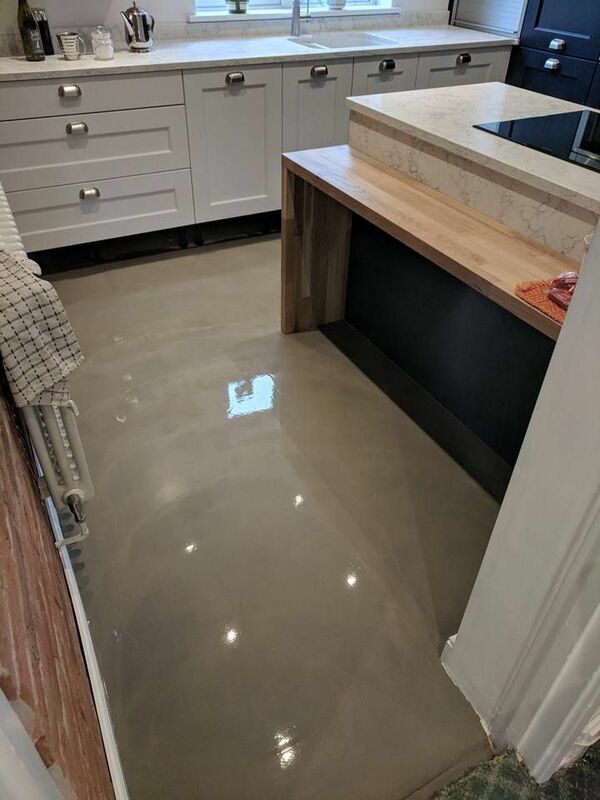 We come directly to your house with free samples, offering a no-obligation quotation and providing you with all the knowledge you need to make an informed decision. 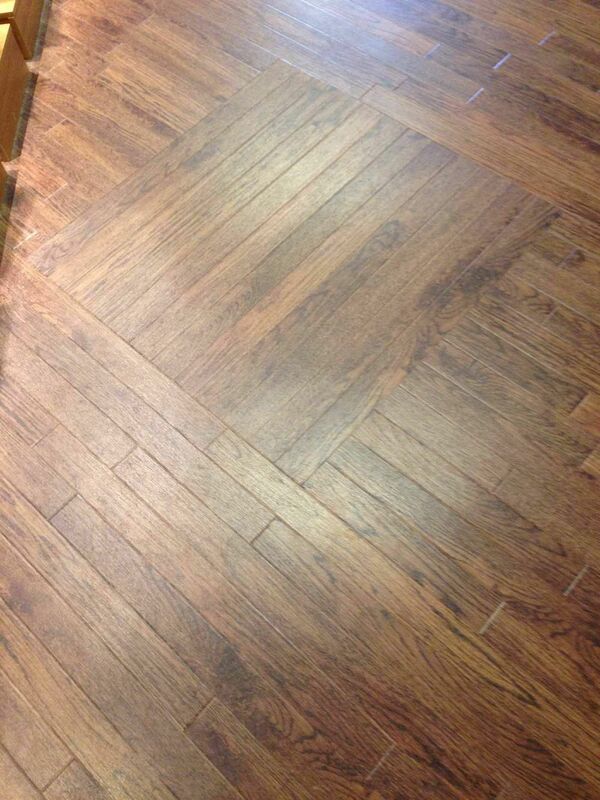 You can rest assured that you benefit from a fair and honest service when you come to Footsteps Flooring. 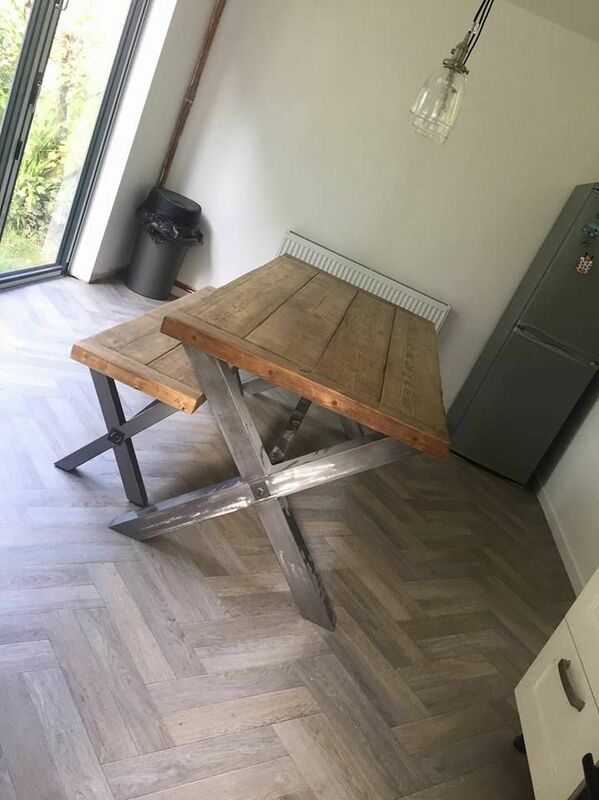 We have received repeat customer recommendations over the years and the business continues to grow as a result of our amazing finishes.